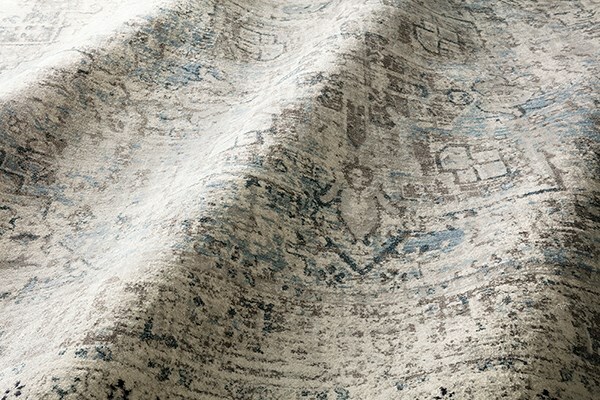 The Anastasia collection is ornate, traditional, distressed and full of character. 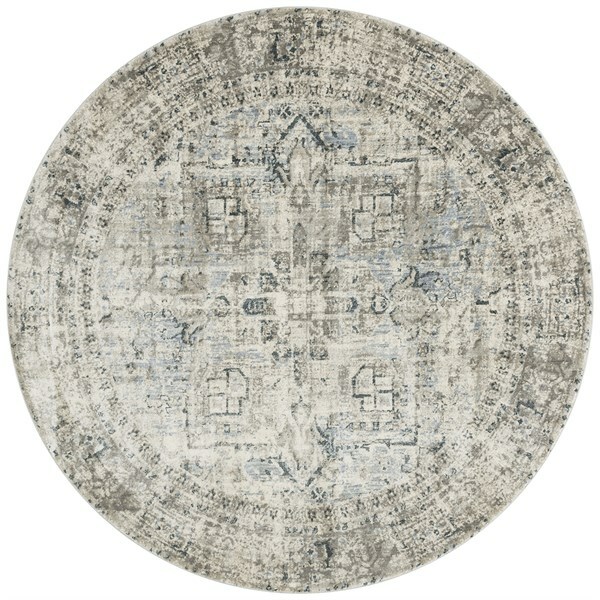 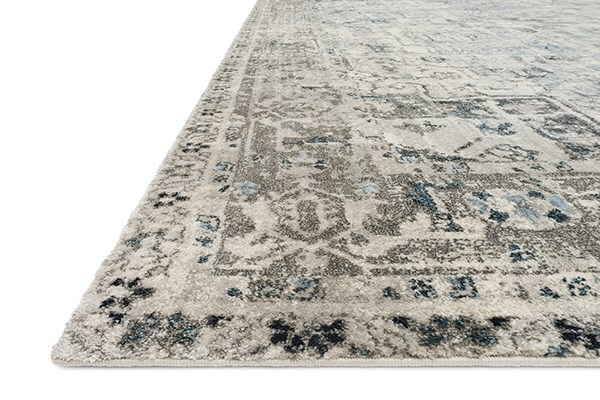 Anastasia is not only durable, but gives the appearance of being a fine rug made by hand. 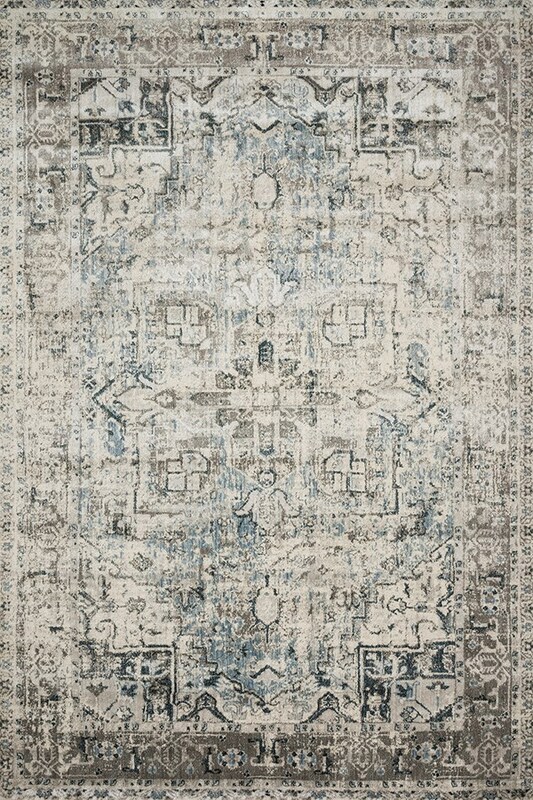 The intricate detail, luster of colors, and unbeatable price point establish the value of this outstanding collection. 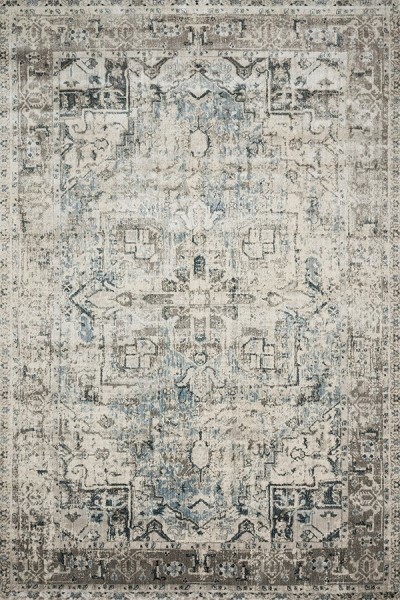 Anastasia is available in various sizes including rounds and runners.